After installation should the split seam be touching? The Bushings should full wrap around the bar with only a very small gap. 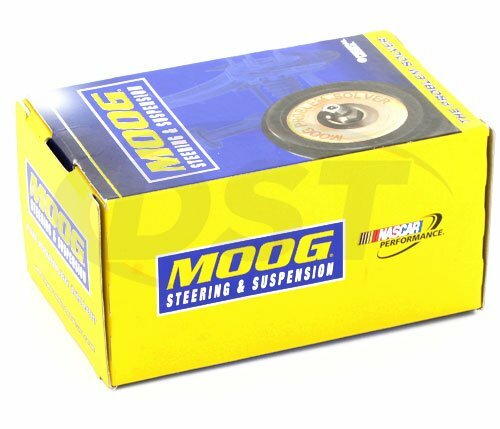 MOOG-K200801 - Sway Bar Bushings - How many pieces are in the box..?? 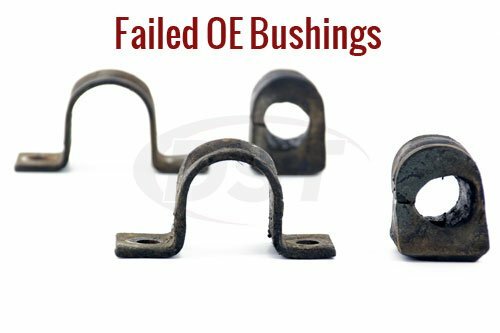 I mean, 1 or 2 bushings..?? 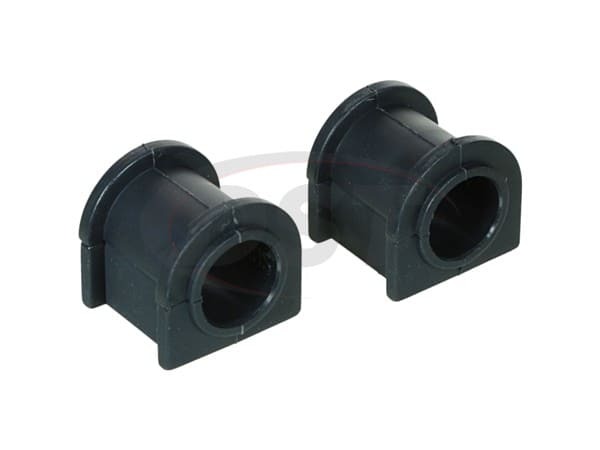 Part number Moog-K200801 comes as a pair of sway bar bushings. 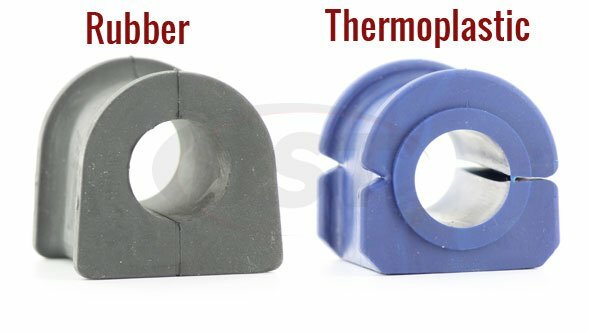 You will need only one kit for your sway bar bushing replacements.